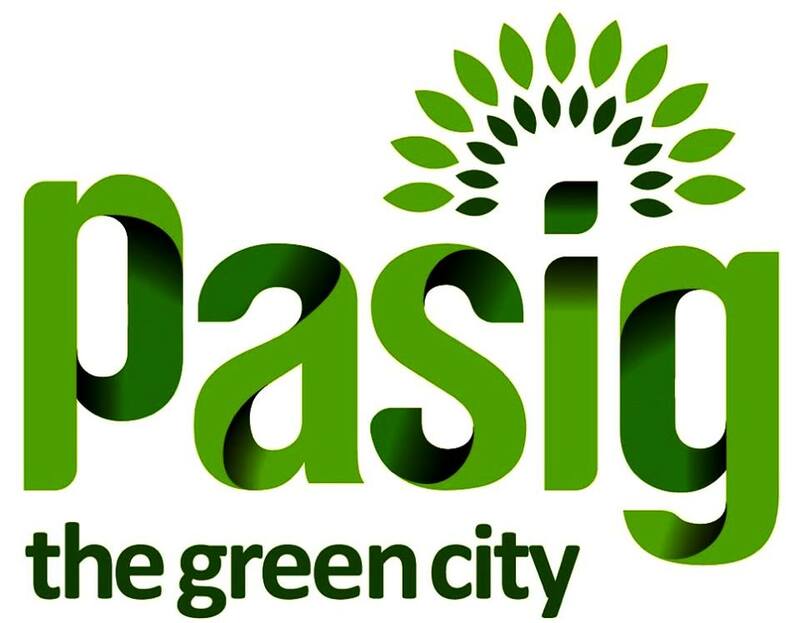 VOTE for your favorite city, VOTE for Pasig! You may vote by liking, commenting or sharing this post! You may also share your thoughts on Twitter and Instagram! Just use the hashtag #welovepasigPHand don’t forget to set your post in public. You can also vote for Pasig City throughwww.welovecities.org/pasig and share with us what you love about it as well as your ideas on how to help maintain it. Super proud for the #welovePasigPH because of the car-less days to improve traffic! Pasig City implemented “Carless Weekend and Road Sharing”, closing five major roads to traffic and opening them for residents to take over on foot, bike, skateboard and wheelchair. Such act can positively influence the public to commute once a week.